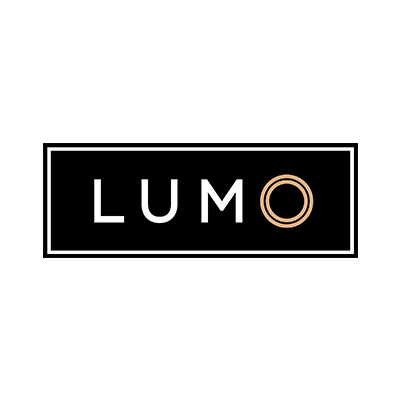 Lumo is a manufacturer of high quality e-liquids, from 60,000 sq ft state-of-the-art fully automated facility in South Wales. Their company is accredited to ISO 9001:2015, ISO 13485:2003, and the site has held an MHRA GMP licence for over 21 years, working with global brands in the pharmaceutical, food and nicotine delivery industries. All their eliquids exceed the standards required by the TPD regulations, they only use fully traceable, highest quality pharmaceutical EP/USP grade ingredients. Supplying some of the biggest brands in the UK market, the business has enjoyed phenomenal growth and is now one of the key manufacturers within the industry. They offer 7 varied ranges within our own portfolio, OEM facility, filling and packing services complimented by their in-house Master Flavourist of industry repute.